From Shilpa Shinde- Vikas Gupta to Hina Khan-Akash Dadlani, have a look at some broken and new friendships of Bigg Boss 11. Bigg Boss 11 viewers have witnessed every kind of insanity in the house. Friendship, rivalry, romance, there is nothing permanent on the reality show. Right from the first episode of the season, Shilpa Shinde and Vikas Gupta made it clear that they will emerge as the biggest enemies of the season. Now, the show has completed two months and Vikas-Shilpa not only share a great camaraderie but are often seen indulging in funny conversations. In these two months, many old friendships broke, and new ones were made. Have a look. There was a time when Hina Khan and Akash Dadlani were at loggerheads. The lady stated that the rapper doesn’t know how to behave with girls. But, things change as in the last episode during the task, Hina was reduced to tears after watching the torture that Akash went through. Both of them were ‘Jai and Veeru’ of Bigg Boss 11. 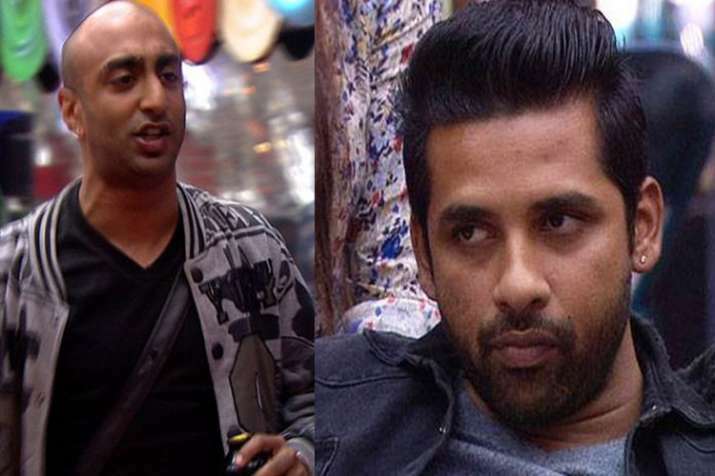 Akash always took stand for Puneesh but the latter disappointed him when he refused to make Akash the captain. This irked the rapper, who decided not to talk to Puneesh. Arshi and Shilpa supported each other so far. In fact, Shilpa even sacrificed her photo frame in order to save Arshi from nominations but as we all know nothing is permanent in the house, their friendship has also hit the rock bottom. Akash used to call Shilpa his ‘Maa’. The latter also loved him. In fact, the rapper refused to become captain many times just because of Shilpa. Now, Akash is often seen passing comments on her and even called her the worst woman. Salman Khan many times slammed Priyank Sharma for saying nasty things about the lady. In many episodes, Arshi lashed out at him saying that he doesn’t know how to respect girls. If you are a Bigg Boss fan, then you might have seen that now both of them have become good friends as Priyank has apologised to Arshi. From the first episode of Bigg Boss 11, Arshi Khan left no stone unturned to torture Hina even the latter said many derogatory things about her. These days both of them are seen supporting each other.